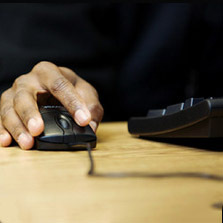 We understand that the commitment to a university degree represents a financial investment for students and families. 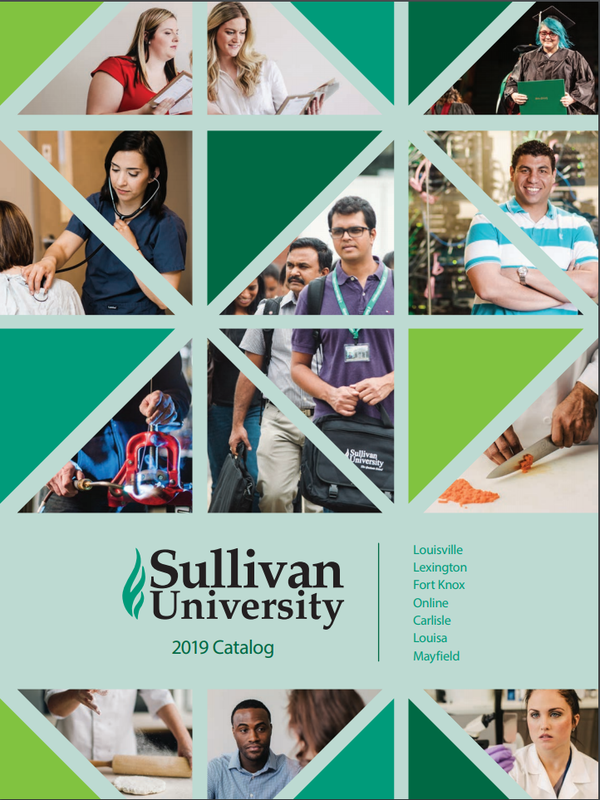 Emily Moore at (502) 413-8856 or emoore@sullivan.edu is your Financial Aid contact. 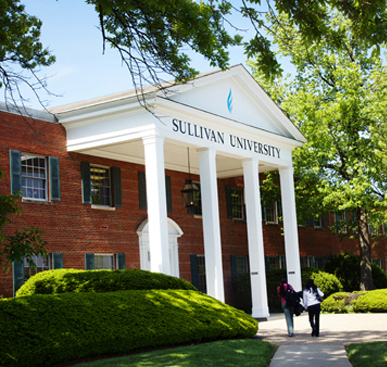 Make your Financial Aid appointment following acceptance into Sullivan University College of Nursing. 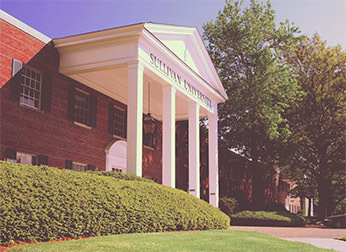 Sullivan University Online Admissions is located on a newly acquired 5.6-acre campus at 2100 Gardiner Lane (across Bardstown Road from Sullivan University’s main campus). From I-264, take the Bardstown Road North exit. Turn left at the first stop light onto Gardiner Lane. 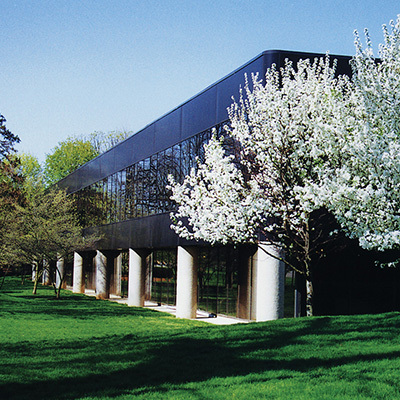 Sullivan University Online Office of Admissions will be on the left. 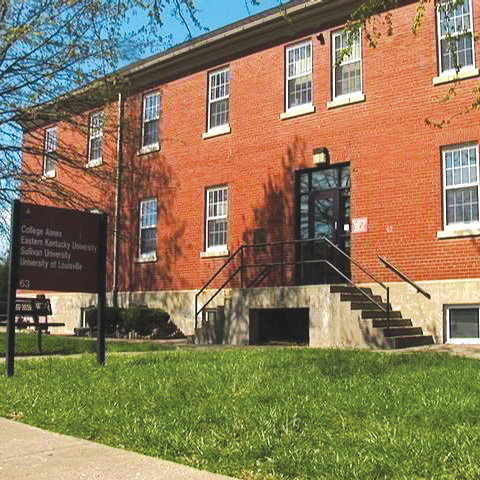 It is housed on the second floor of the Nolan Building.